Time to get it right, write! 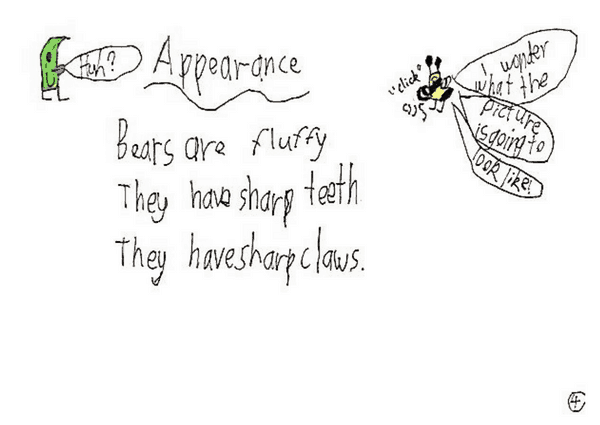 Littlescribe is a resource to help develop your child's writing and reading skills. Littlescribe connects you to your child's writing. Let us show you the power of purpose, through Bear Facts. 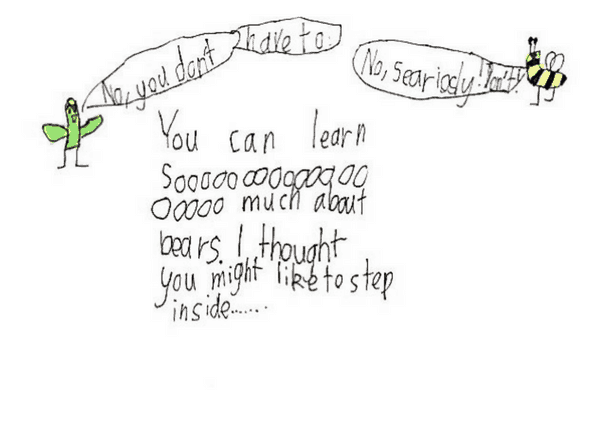 Bear Facts – Educational video demonstrates how Littlescribe embraces curriculum outcomes. We provide purpose for your child. We connect you and your child. The power of purpose and WOW! When your child brings home their book and shares their book. Pause – Breath – Pause and just say.. It takes courage to write. Let pride and purpose drive progress. The power of purpose of 'My Book'. When you join Littlescribe, we share how to leverage your child’s book and help build their literacy skills. 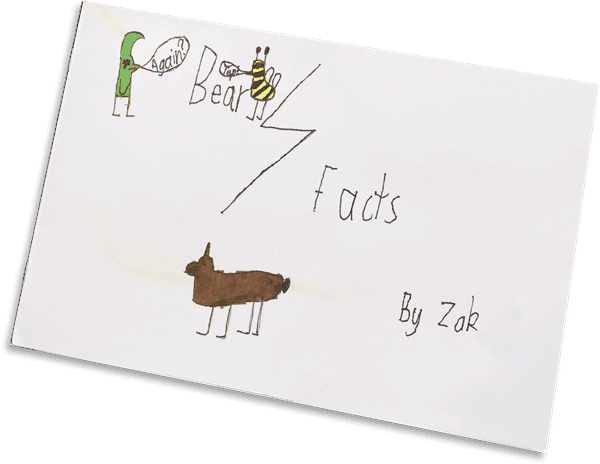 Books start from as little as $6.99 per book in bulk or $12.49 as a single book like Bear Facts. 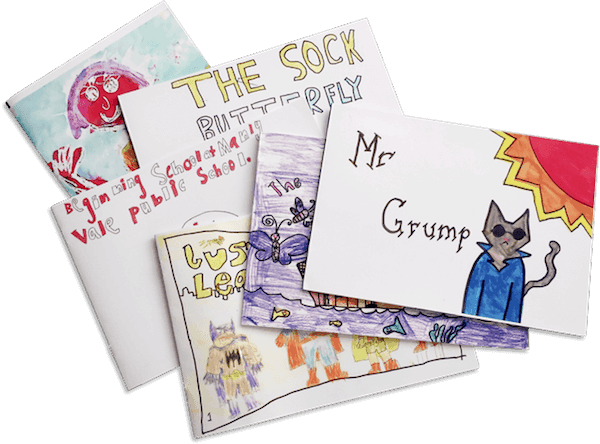 Your Littlescribe considered a topic, sentence structure, the audience, the use of words, layout, created an illustration, perhaps collaborated, used new words, perhaps commas, capitals, perhaps not. They persisted to the last page. drives the desire for progress. Students had to choose and research an animal to create a fact (text) book. 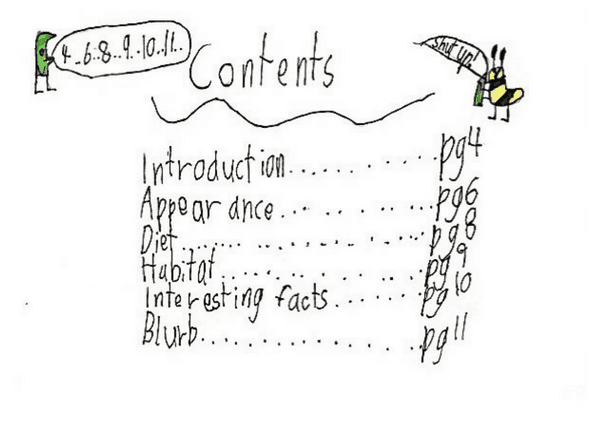 They identified the structure of a book, wrote their text in pencil and considered illustrations for each section. The pencil text was reviewed, edited and updated in dark texter by the student. The Littlescribe app created an instant digital book. Students read and shared each others books. Two weeks later their 'for real life' books arrived. The buzz was electric as they turned the pages of their own book. They swapped books with peers, and later shared them with Mum and Dad at home. This a a powerful example of a teacher developing children's writing with multiple learning outcomes. It stimulates pride – It embraces purpose – It encourages progress. 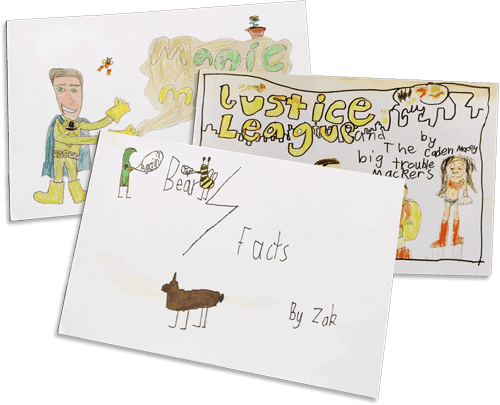 Our free activities inspire and reinforce writing with purpose for primary school students. Students can join in our FREE activities. 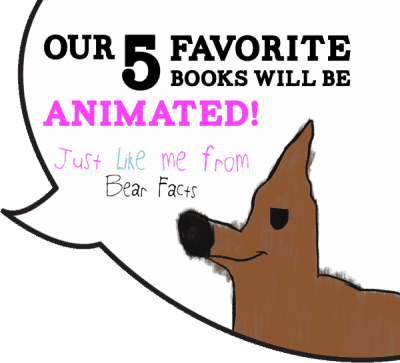 We choose our favourite books and animate them! Teachers, parents, students – it's time to Pencil Up! 1 BOOK at a time.